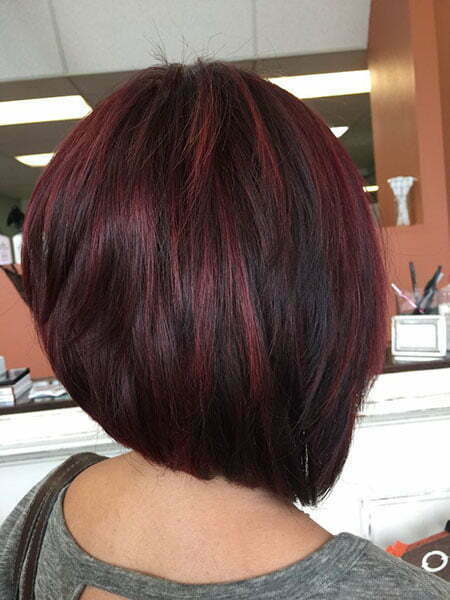 This year, the latest trend among the ladies is to go short and try beautiful hair color ideas. If you also want to move along with the trend then you are at right place. 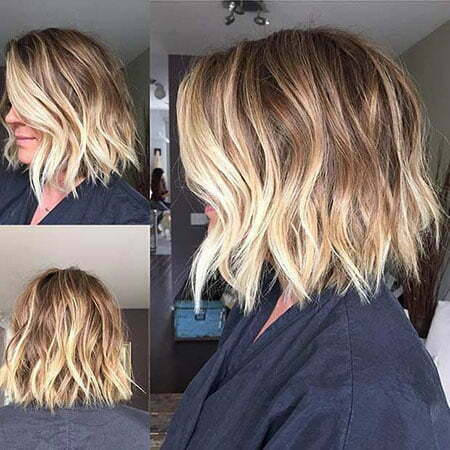 We present to you that opportunity and offer you Best Short Hair Color Ideas. 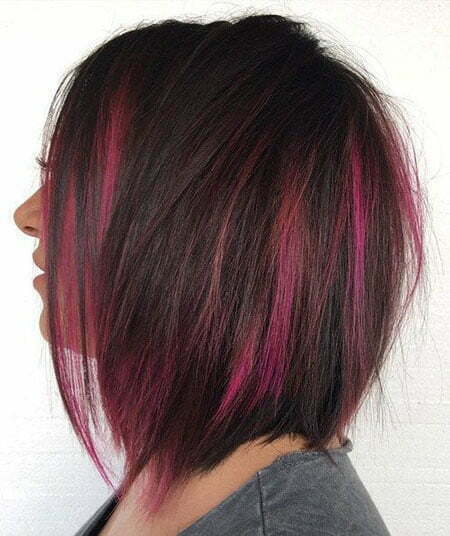 Short haircuts are really beautiful and when you add some innovative and modern colors, you become more stylish. 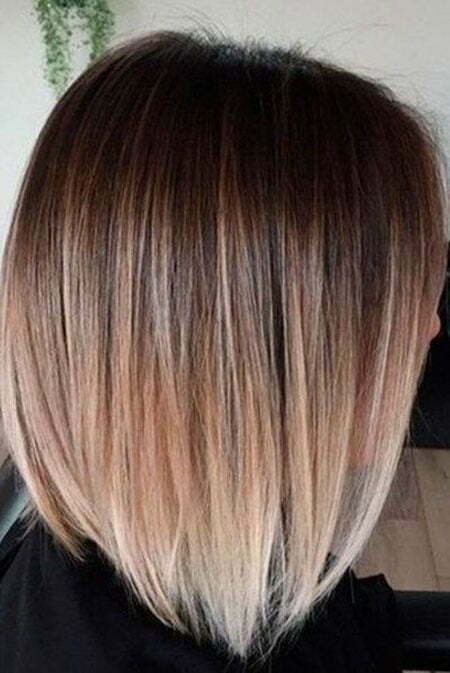 Here we have handpicked such hair color ideas which are worthy to try. 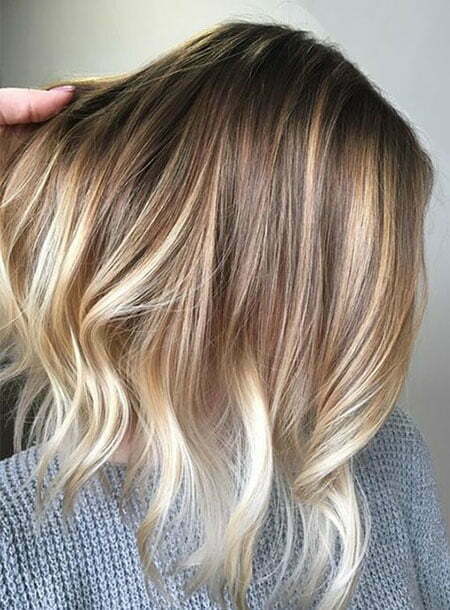 Today many girls opt for Beige Hair color. 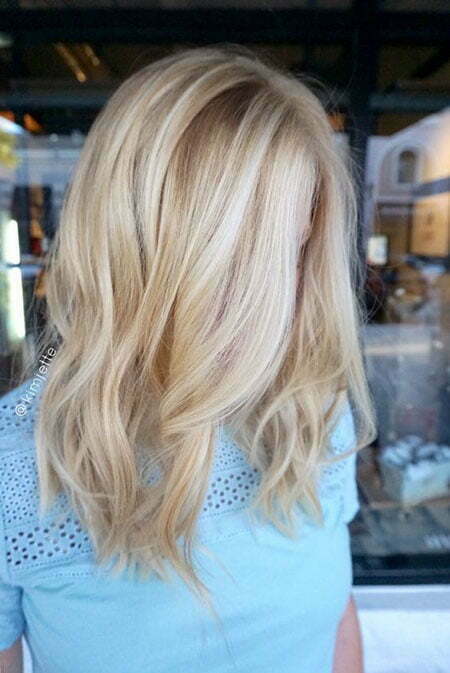 It is a variation of soft, light shade of blonde which makes you look so gorgeous. The specialty of it is that it suits every skin tone. 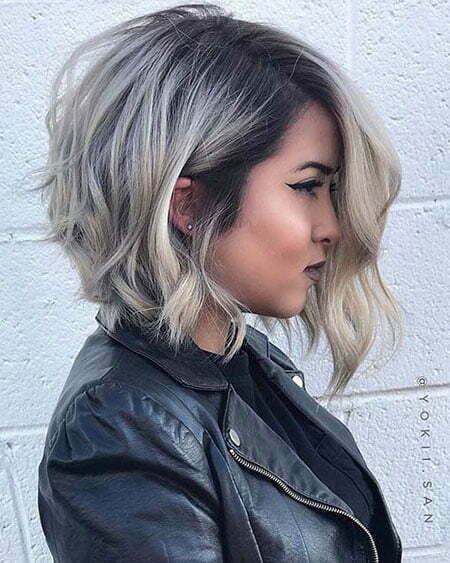 Blonde-Grey Hair is also very trendy. 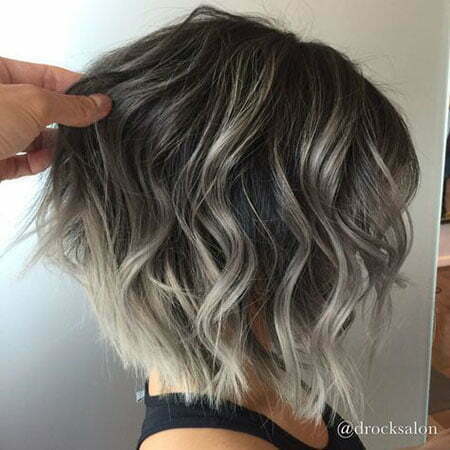 This blonde and gray mix color hairstyle is different and cool. 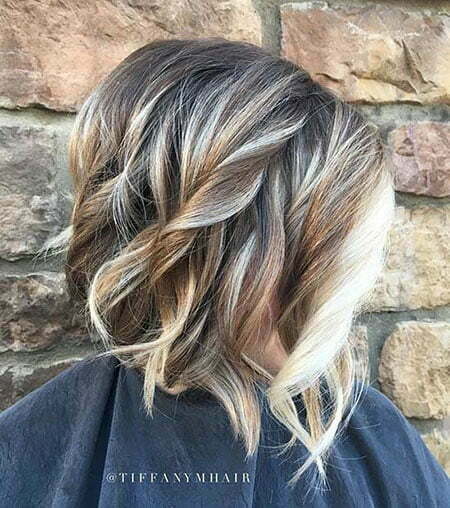 In this hairstyle, it is grounded by solid color which works as a highlighter. 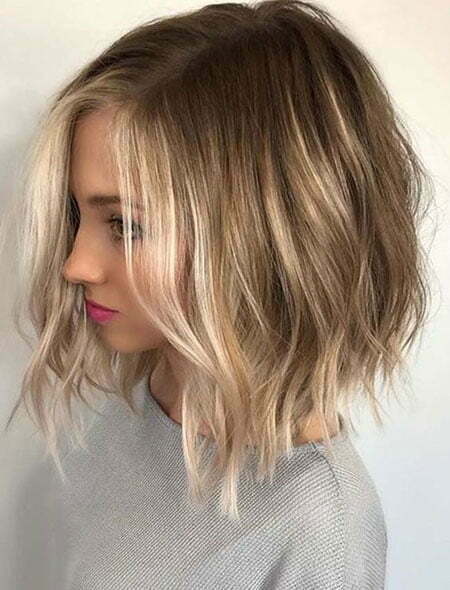 Lightly Toasted Hair is for those who want to look more natural. This year you can also try neutral colors. Neutral colors have always been trendy as they are easy to put on. They help you have a natural look no matter where you go and what dress you combine with it. 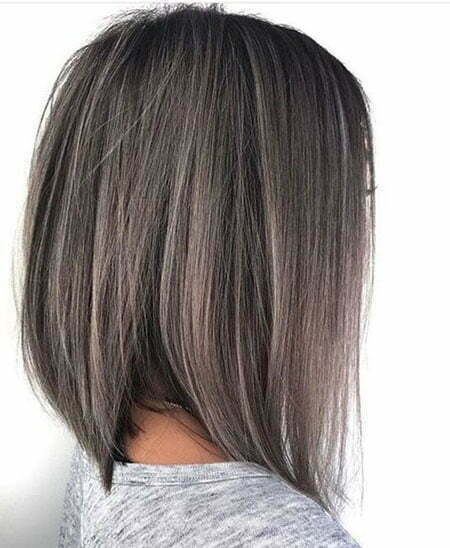 Short hair also looks good if you try Grey color. 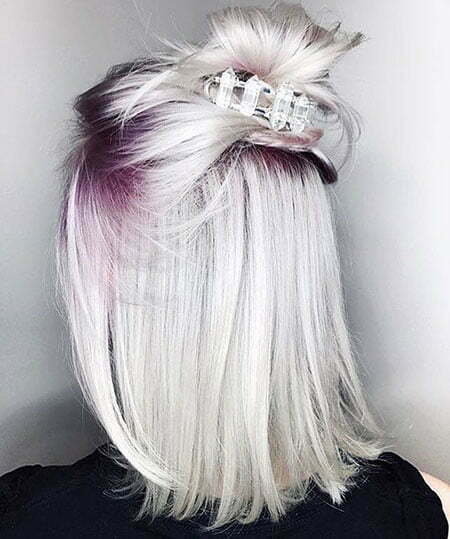 Women of all ages opt for this hair color as it looks fantastic. Ash Brown for ladies with various skin tones. 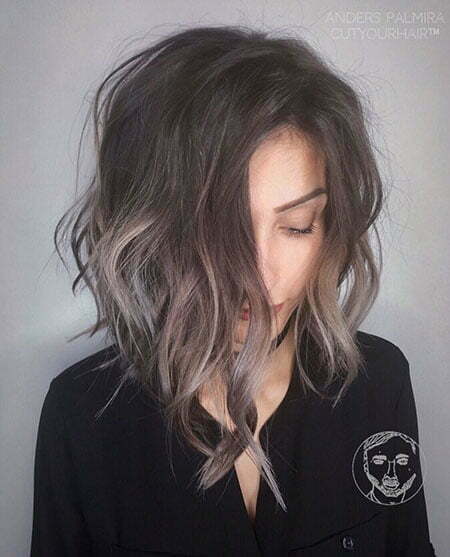 This color has some shades of blue and grey that make every woman stand out. 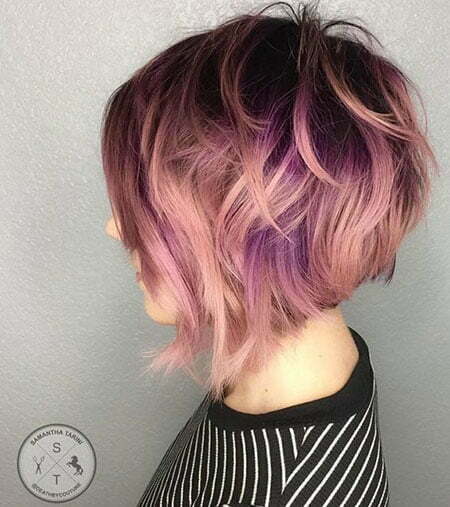 The mix of pink and violet colors is also very trendy today. 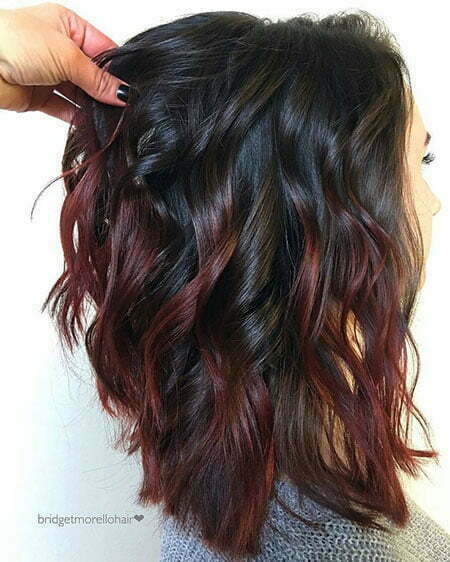 Make your hair wavy, add this colors and you will surely make a statement. 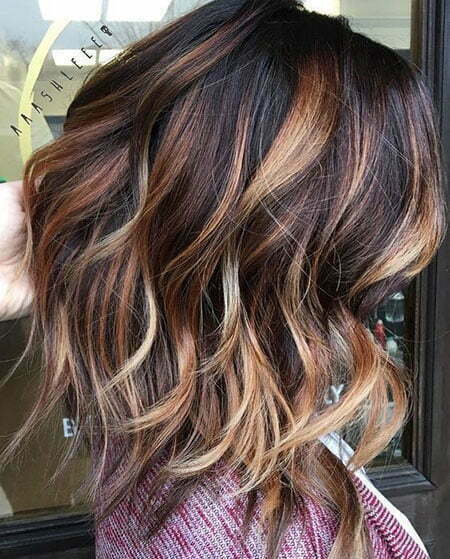 Chestnut Ombré is also considered to be one of the cutest hair color ideas. 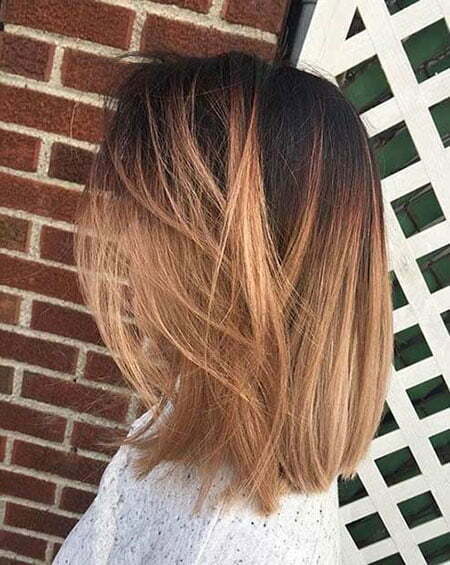 The shade of this hairstyle ranges from dark chocolate brown to light peanut. 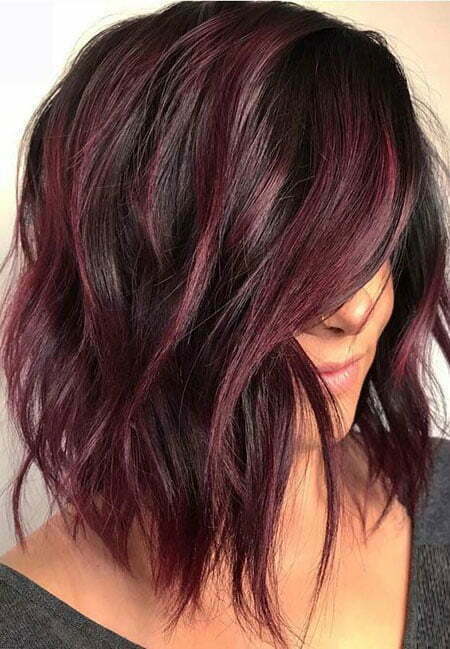 This strikes the right balance between the the red and the brown, so it is worthy to try. 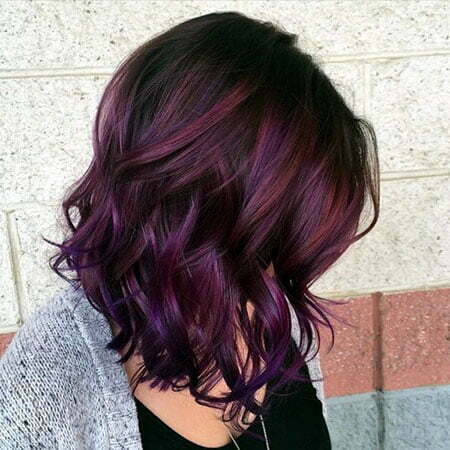 Eclipting hair color is another great option. 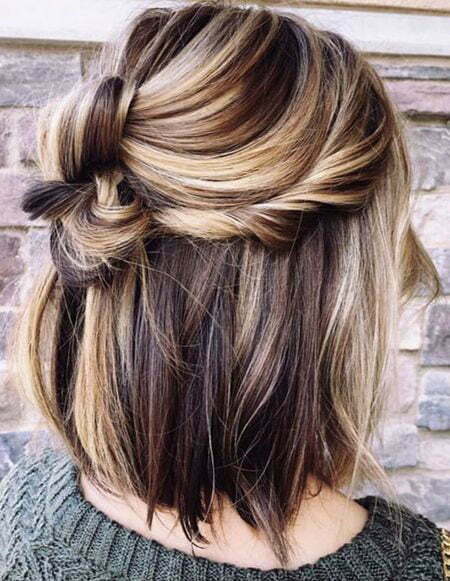 You cover the head with dark color then give flattering shades of light color to make it look an innovation in the trendy market. 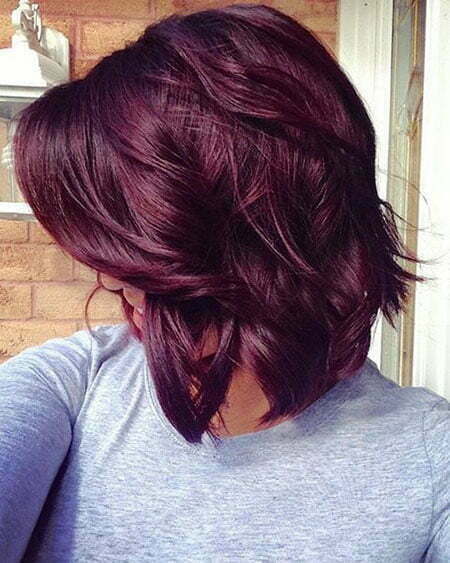 Deep Auburn Hair is a great option as well. When you are struck to choose between the red and the brown, it is the one you can choose. Light red color is a wonderful choice when autumn comes. It looks different from red but gives you the pleasure of red. 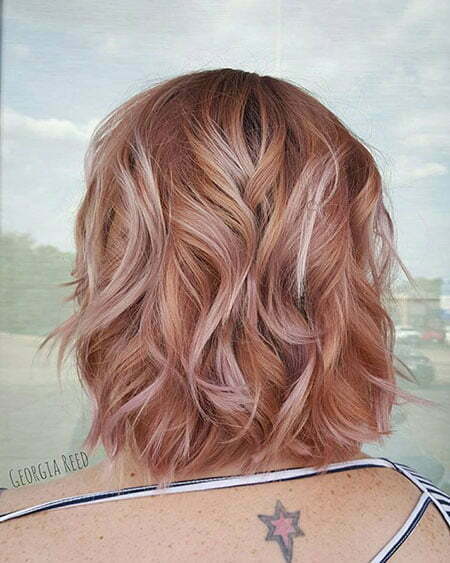 These are the latest short hair colors to try which will make you look trendy. 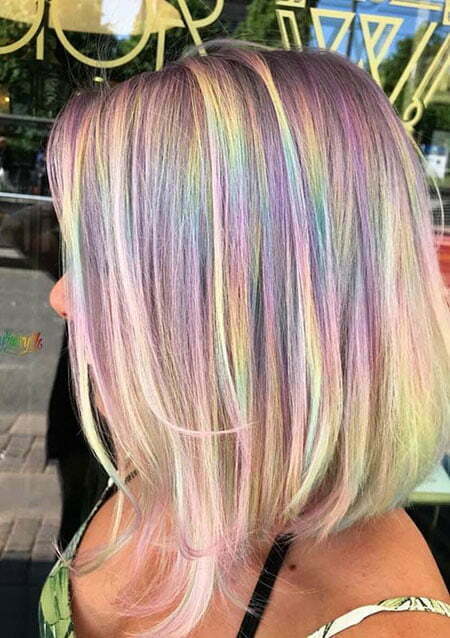 These colors are really unique and very simple to put on. You can use them as per your skin tones and the occasions. Check the following pics and you will be impressed.